Setting sail on a cruise during winter is hugely different than it is in the summer. Because June through August is peak tourist season, there are likely to be big crowds in airports, aboard ships, and on-shore. This can make or break an experience, especially if a stroller running over your toes and the sound of shrill baby screams haunt everything you’ve ever known and loved. Vacationing alongside families with young children is easier to avoid in the winter. Just watch out for Thanksgiving and Christmas, when the kiddos aren’t in school. Sun-seekers looking to escape icy cold temperatures can bust out their bathing suits in tropical territories after hurricane season is over. Kiss the snow goodbye and work on your tan with a piña colada in hand, or go whale watching, surfing, sailing, snorkeling with dolphins, or swimming with pigs. The world is your oyster. 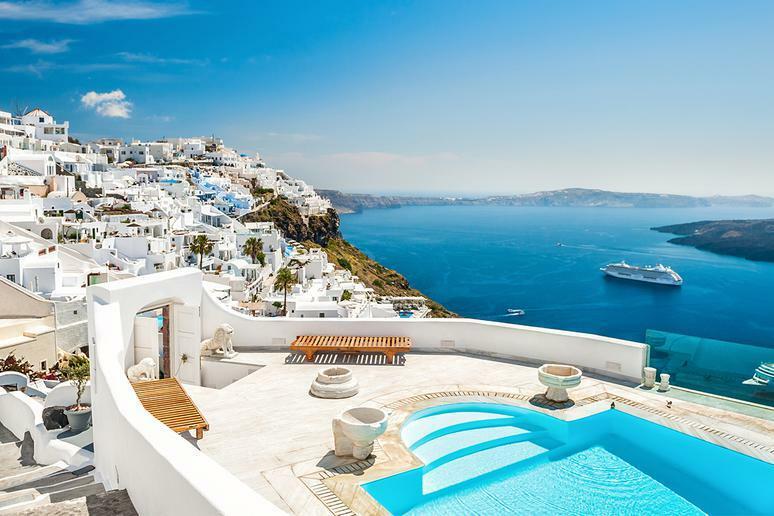 For a different experience, head to Europe, Asia, or even Antarctica, where the weather might be less than blazing hot, but other tourists are essentially nonexistent. Find solace in the winter wonderlands of Germany and France, where you’ll be dazzled by remarkable holiday markets, or marvel at the northern lights in Norway. Don’t get roped into paying double the price for R&R in the summer. Consider where to cruise in the winter instead. 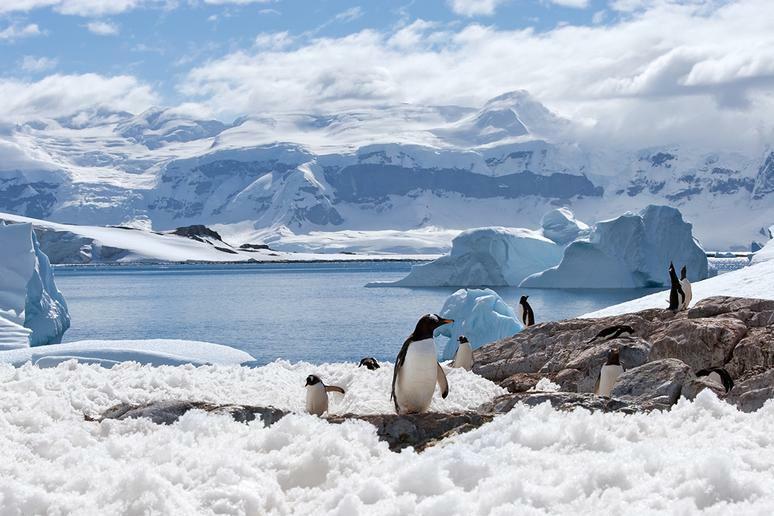 Antarctica is the coldest continent on earth, but from December through March, during its summer, temperatures can reach up to 50 degrees Fahrenheit. Paddle through the water on a kayak, break out the binoculars and whale-watch, or go on a hike and set up camp. There are 24 hours of sunlight from September through March, though, so bring your sleeping mask. The end of the year marks the beginning of warm weather in the Southern Hemisphere, so there’s no better time make the trip to the Land Down Under. 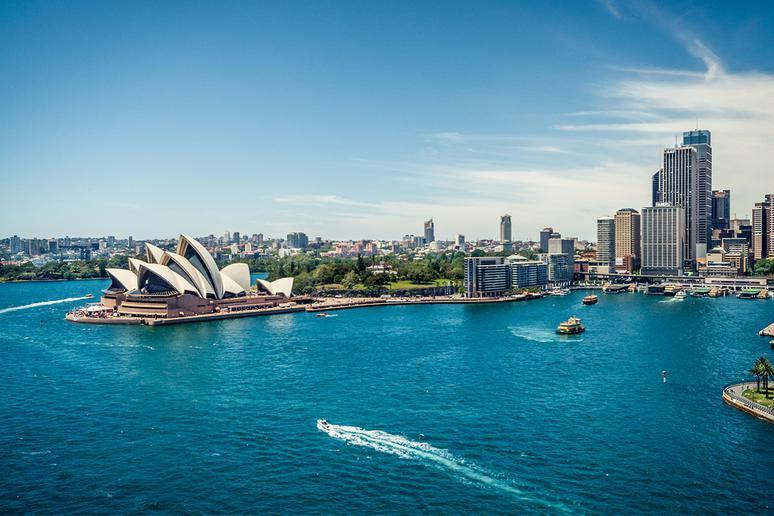 Go snorkeling at the Great Barrier Reef, catch a show at the Sydney Opera House, or have a picnic among koalas, kangaroos, emus, and wallabies in the grasslands, bushlands, and billabongs. Take a river cruise through the Netherlands and Belgium to see beautiful Amsterdam, Rotterdam, Antwerp, and Brussels, where you’ll find some wicked chocolate-covered waffles. 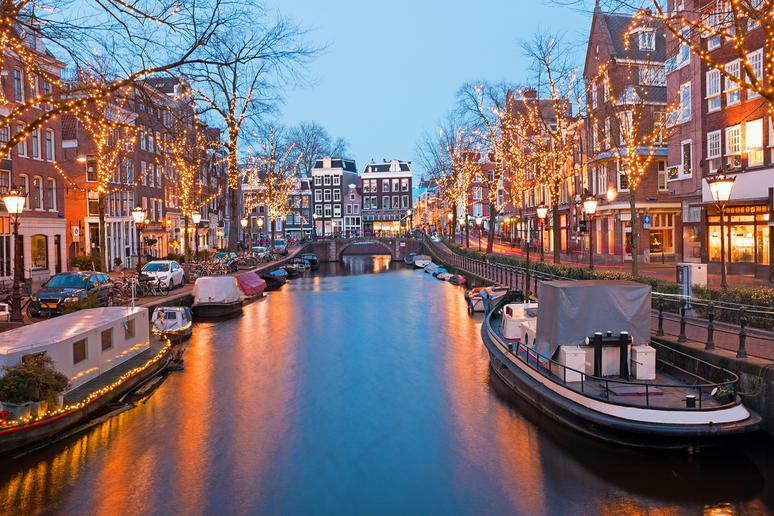 Although you won’t see the Netherlands’ world-famous tulips this time of year, you can count on Amsterdam’s incredible twinkling Christmas markets. Skate along the frozen canals, take in the annual light festival, or bop over to a cozy pub to warm yourself from the inside out. November through February is considered Bermuda’s off-season, which means its public pink-sand beaches are way less crowded. You won’t want to go in the ocean without a wetsuit, though, because both the air and water temperatures hover around 65 degrees Fahrenheit. 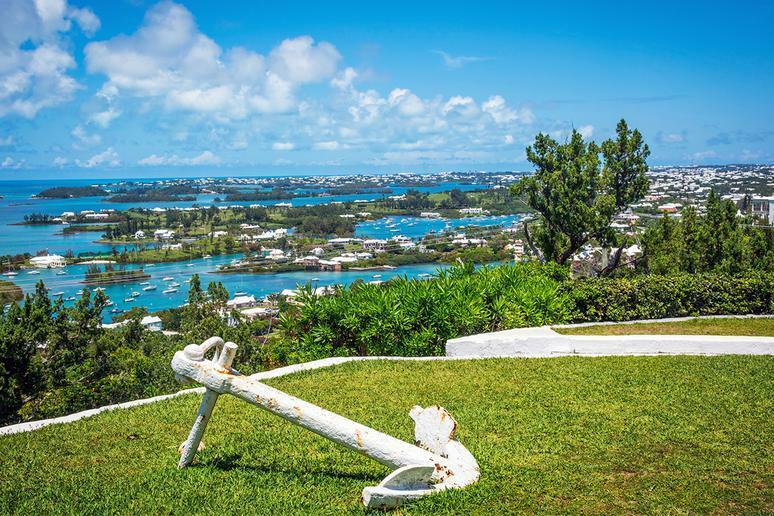 Other attractions that remain open during the winter months include the National Museum of Bermuda, dolphin shows, crystal caves, botanical gardens, aerial tours, and golf courses. Since this period isn’t popular with tan-chasing tourists, hotel rates are significantly cheaper, too. 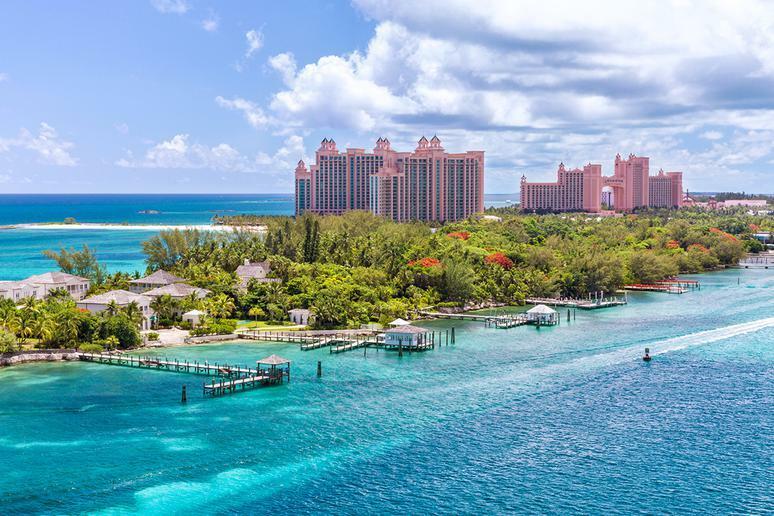 Cruises to the sunny Caribbean or Bahamas are fun, warm, and close to home, so they’re typically not as pricey as trips to faraway places. Tourists can sunbathe, swim, snorkel, scuba dive, and set sail on booze boats at these tropical destinations. Check out the Swimming Pigs Adventure Tour in the Exuma Cays. That’s right, 20 adorable pigs and piglets are living their best life on the Bahamian island, and you can, too. 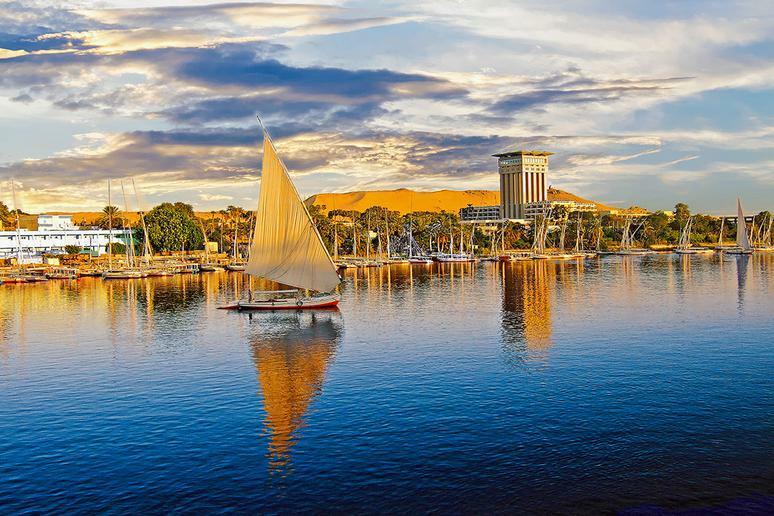 There are tons of cruises through Egypt that stop at multiple municipalities along the Nile River. This usually includes the bustling city of Cairo and its desert landscapes, where you’ll find the Great Pyramids and Great Sphinx of Giza. Expect heavy tourist traffic at these sites, though. Winter is Egypt’s prime tourist season because the weather is mild, unlike in the summer, when temperatures are anywhere from 85 to 100 degrees Fahrenheit. 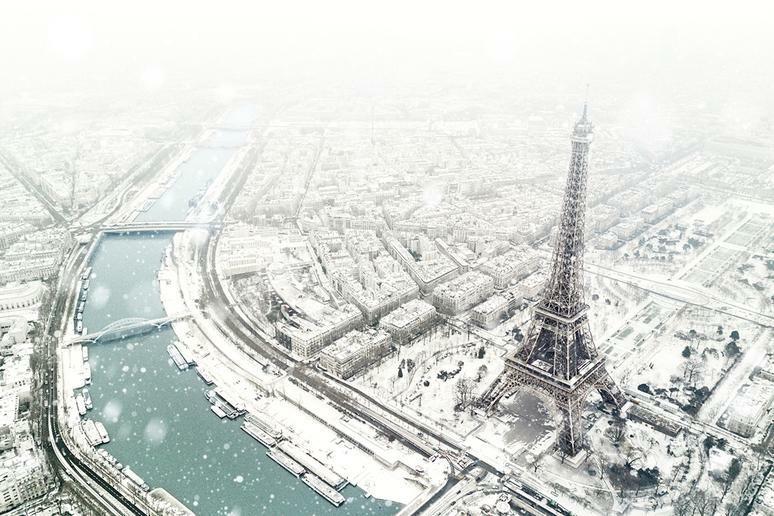 It’s cheaper to travel to Paris at the end and beginning of the year because tourists aren’t as prevalent. If you’ve ever wanted to take your boo to the Eiffel Tower for a romantic smooch, there’s no better time because there won’t be any lines! The City of Lights is beautifully lit and dotted with Christmas markets selling mulled wine, artisanal food, and hand-crafted holiday gifts. 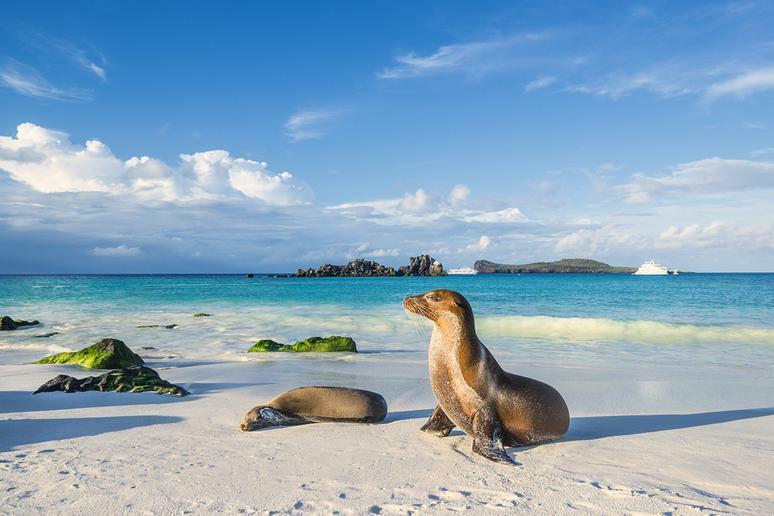 Winter is the busiest time for tourists in the Galapagos Islands because it’s mating season. From December to June, also known as “hot season,” travel via catamaran to witness blue-footed booby males dance around and show their teal flippers to females in an attempt to woo them. Iguanas, sea lions, giant tortoises, and penguins can also be found here. The holiday season is a magical time to be in Germany because of its Christmas markets. There, you’ll find bright lights, beer, mulled wine, hot chocolate, cider, gingerbread, and more. Check out the Berlin Wall like a true tourist or opt for chocolate tastings in Stuttgart. 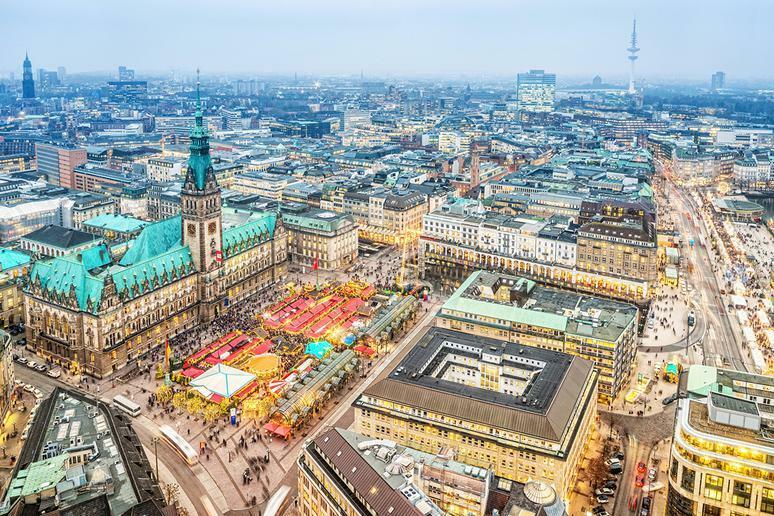 If you’re planning a getaway over the holidays, don't miss Munich’s world-famous street festival and explosive fireworks show. Hawaii is another popular destination for people looking to escape the cold. Coincidentally, winter is also prime whale-watching season. 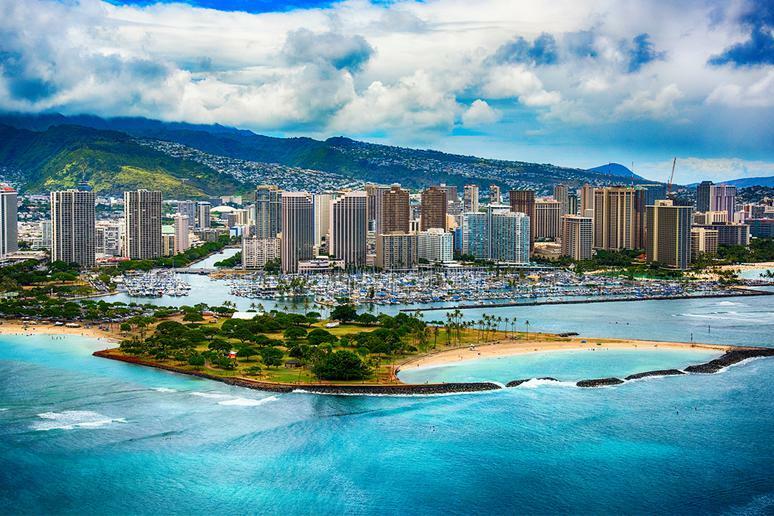 The only downside is that it’s also the most expensive time to travel to the Aloha State. If you have extra money, it’s worth every penny. Daytime temperatures average between 78 and 82 degrees Fahrenheit, making this destination the perfect place to go snorkeling, surfing, or sightseeing while everyone else is shivering in the cold back home. Winter is generally a pretty quiet time in the Mediterranean. Because it’s a little chillier, there are fewer tourists, and trips generally come with a cheaper price tag. 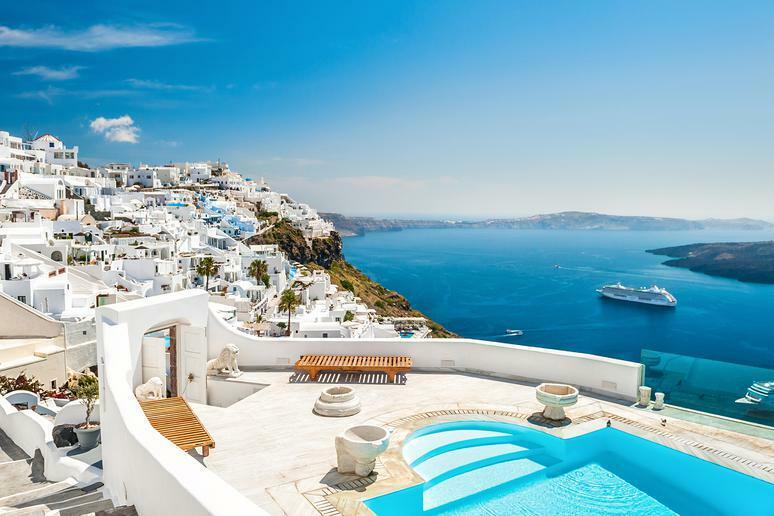 Float to or from Spain, France, Italy, Greece, and Croatia to experience stunning architecture, vibrant landscapes, and unforgettable food. 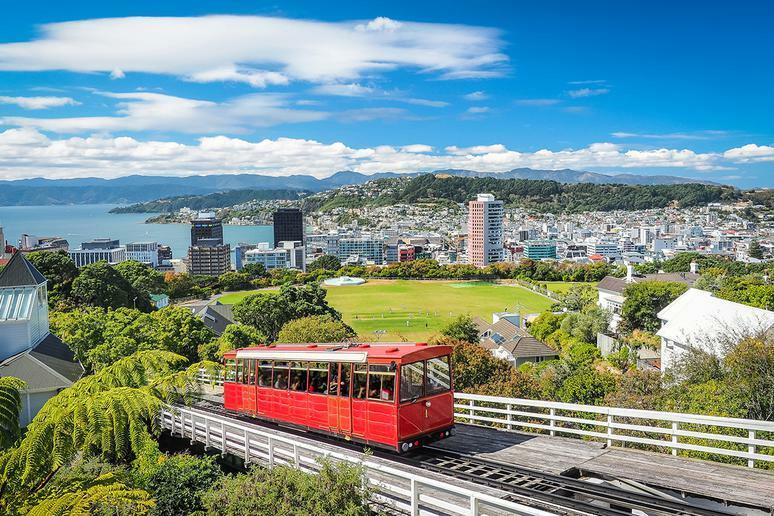 Movie buffs looking to get away will appreciate gorgeous New Zealand. “The Lord of the Rings,” “The Chronicles of Narnia,” “King Kong,” and tons of other visually appealing films were all shot here. The country’s summers are quite short — December to February — but days are long. On some days, the sun doesn’t set until 9:30 p.m., allowing plenty of light for extra activities and on-shore excursions. 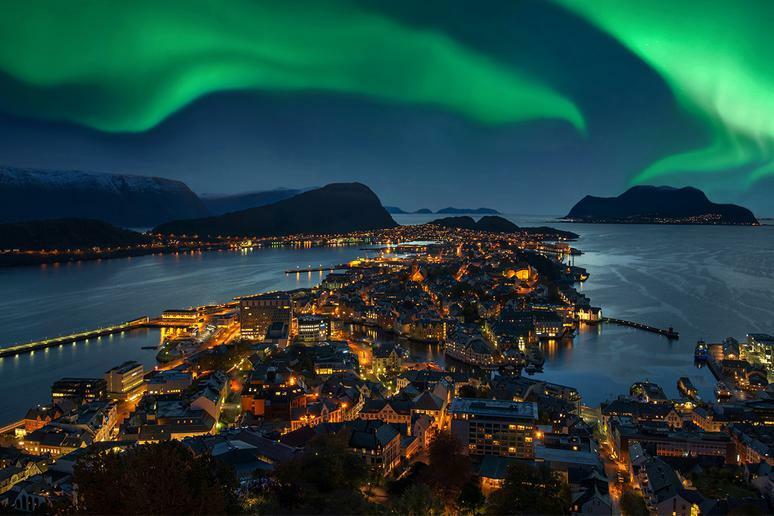 Head to Norway any time between October and March to see the aurora borealis — a natural beauty you’ve likely only seen in photos. Sail up the Norwegian Sea and stop along the coast to partake in a Viking feast, dogsledding, a reindeer sledge, a snowshoe trip, and a snowmobile safari. You can even stay in a hotel made of ice and snow. 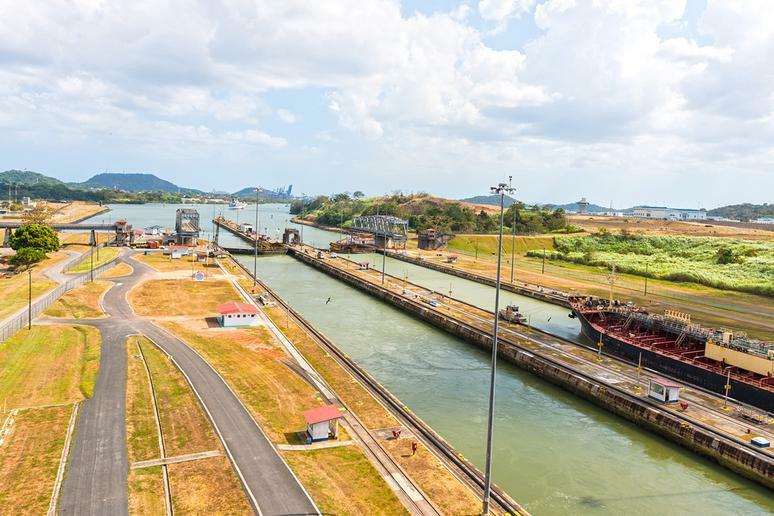 Winter is the best time to go to the Panama Canal because rainy season has already passed, but temperatures remain in the high 70s to mid-80s. Cruise through the locks, then set foot on land to kick it at the beach or hike a mountain. You can even head back out on the water to swim with dolphins or go whitewater rafting. Even after the devastation of Hurricane Maria, Puerto Rico has so much to offer tourists looking for a little fun in the sun. 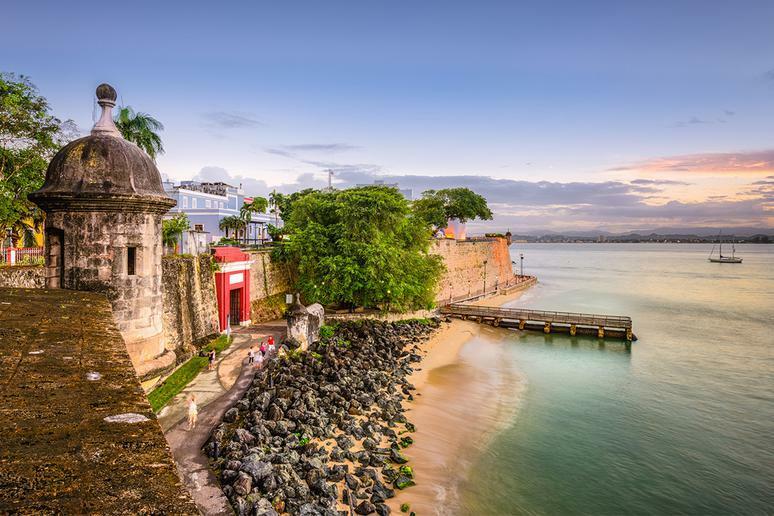 Take a walking tour, sail around the bay, take a paddleboard lesson, visit old forts and museums, head to the rain forest, or take a nap in a cabana. The beaches are as beautiful as ever, and on-shore activities are as cheap as they come. The Mekong River is the 12th longest river in the world. It runs from the Tibetan Plateau through Myanmar, Laos, Thailand, Cambodia, and Vietnam before meeting the South China Sea. 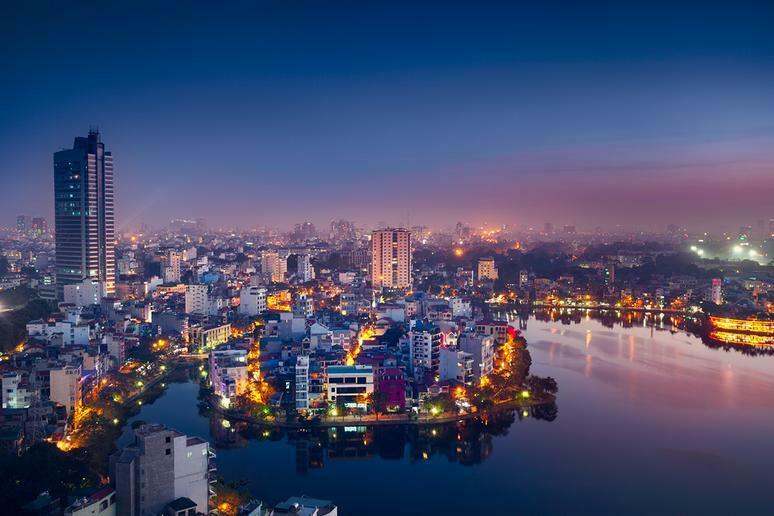 Along the way, travelers will discover rain forests, plains, rice fields, prisoner of war camps, and ancient temples, as well as lively cities including Phnom Penh and Ho Chi Minh City. If any of these trips sound interesting to you, winter could be the perfect time to set sail. But if you’ve never been before, there are some things you should know. Here are 20 cruise tips for first-timers.